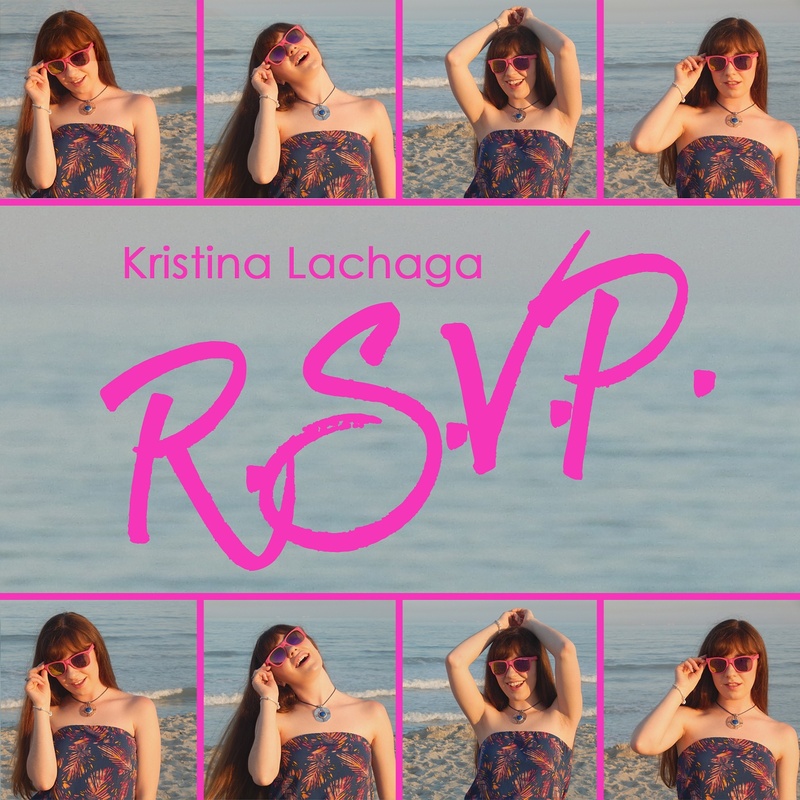 Head straight to ivivva this Black Friday for two FUN events including a chance to meet rising pop star Kristina Lachaga! Kristina will be in Charlotte to perform her new single, R.S.V.P., on a float in the Queen City’s 70th Thanksgiving Day Parade in Uptown on Turkey Day, and she’s sticking around to meet up with fans at the ivivva showroom on November 25.
ivivva has two fun events planned for girls on Black Friday. Kristina will be at both cheering the girls on, meeting them, signing autographs and taking pictures with them. She’ll also have some “R.S.V.P.” giveaways! Turkey Run Off – 9:45 am -11:30 am – Grab your gal pals and burn off the Thanksgiving energy! Father/Daughter football game – 2:30 pm -4:30pm – Grab your dad, uncle, or grandpa and prepare to WIN (and dab, of course) ;-). Read more about Kristina’s story here. 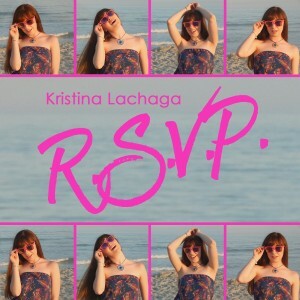 Click here to listen/download Kristina’s single. She tells us the lyric video is hitting YouTube this week, so be on the look out for that. 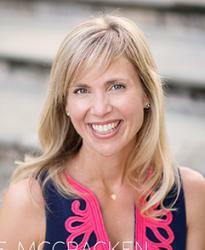 Smarty Charlotte can’t wait to meet you, Kristina!